Events | Macon County Health Dept. 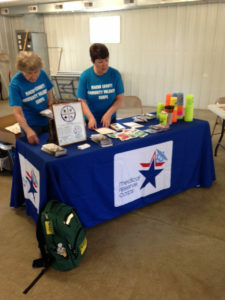 The Macon County Health Department is proud to be an active member of the community. It is our goal to provide educational information and services to all citizens of Macon County that positively impact those around us. Through the year, this community outreach benefits patients, families, and the community as a whole. Please join us for upcoming events listed below. Click here to contact us about an event or to submit your own. The Macon County Health Department is proud to host our annual Drive Through Flu Shot Clinic. 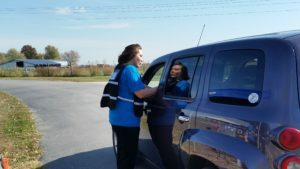 During the event, recipients conveniently drive through our lot to receive a flu shot by a trained health care professional while they remain seated in the car. The dates for our next Drive Through Flu Shot Clinic are to be announced.